To Infinity and Beyond with Aiko Pops! We are finally getting around to writing about our Office Hero contest! If you do not remember our contest it went a little something like this. 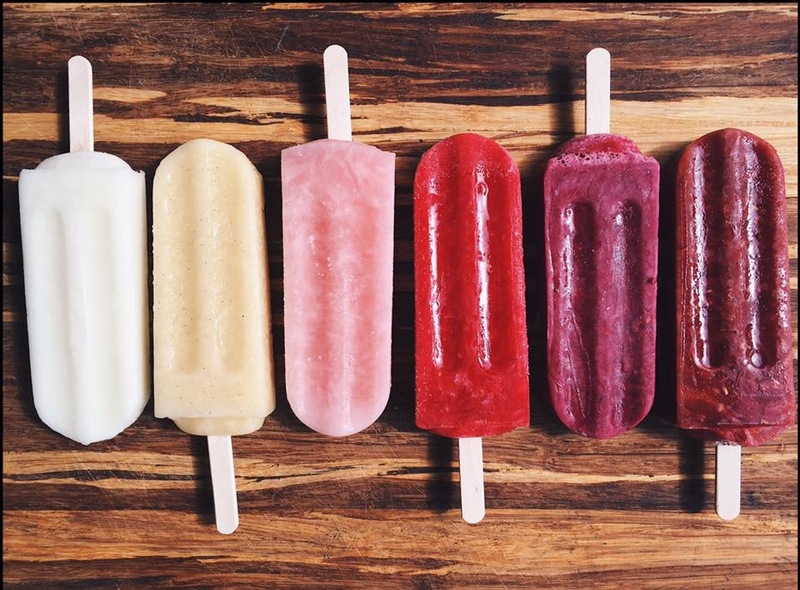 Lots of Denver’s worker bees posted on our Facebook wall or Twitter feed why their office deserved a bunch of free popsicles to cool themselves off during this scorcher of a summer. We ended up choosing three winners! 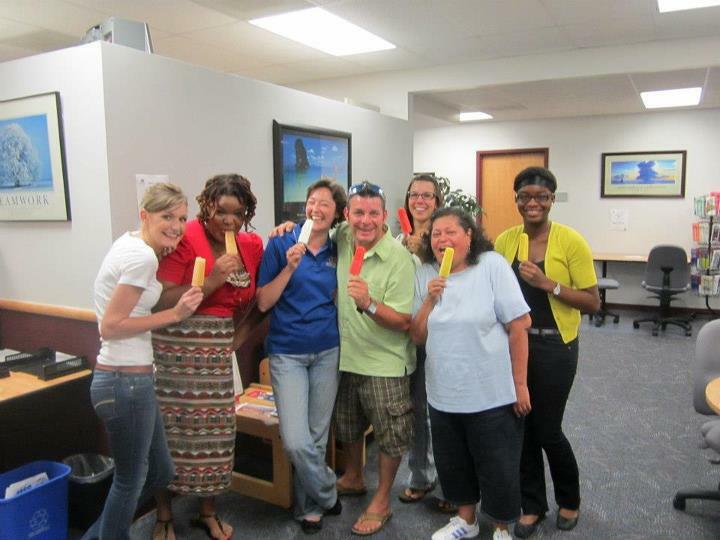 In the heat of August, Mr. Jonny Stixx himself, visited our winners at their offices to deliver the ice pops. First stop was the Big Brothers Big Sisters of Colorado. These guys and gals do some great work for the youth of Colorado and deserved a popsicle break for sure. Andrew, our winner, was off being a real hero for the kids so we dropped the pops off to be shared later. 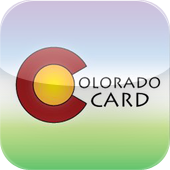 Next stop was at the Auraria Campus in downtown Denver. 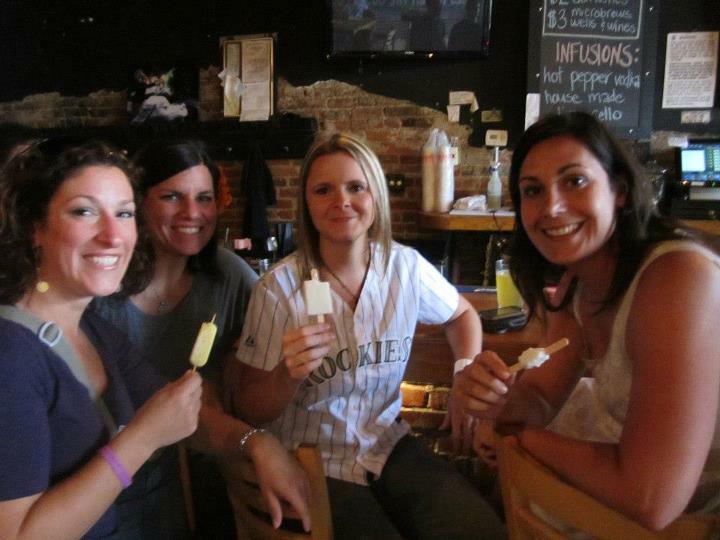 Emily surprised her coworkers with our delicious popsicles including our Truffled Popcorn. We shared some laughs and enjoyed some frozen treats. This office of hard working ladies deserved a cool snack on this hot day. Keep up the good work! The last stop was at The Matchbox Bar. 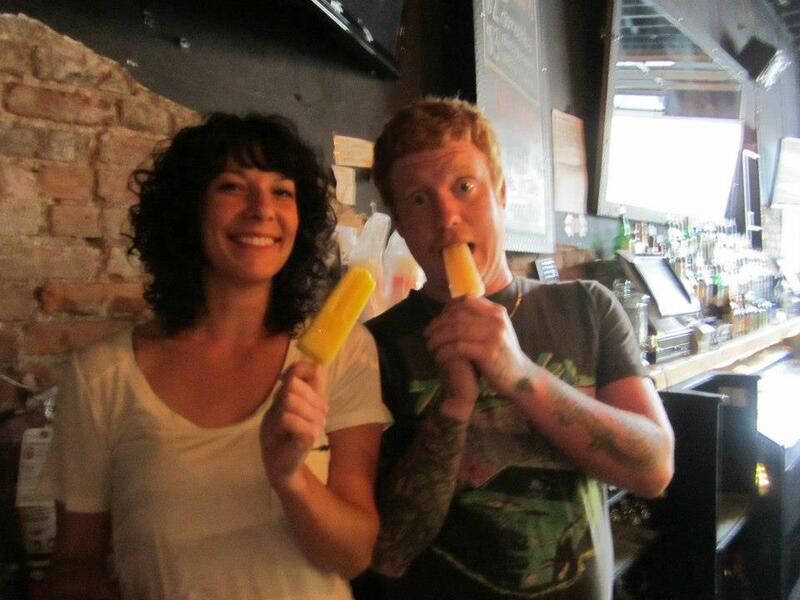 Jonny Stixx showed up for happy hour (no surprise there) and was able to share over 40 of his gourmet popsicles with the bar staff and the patrons! 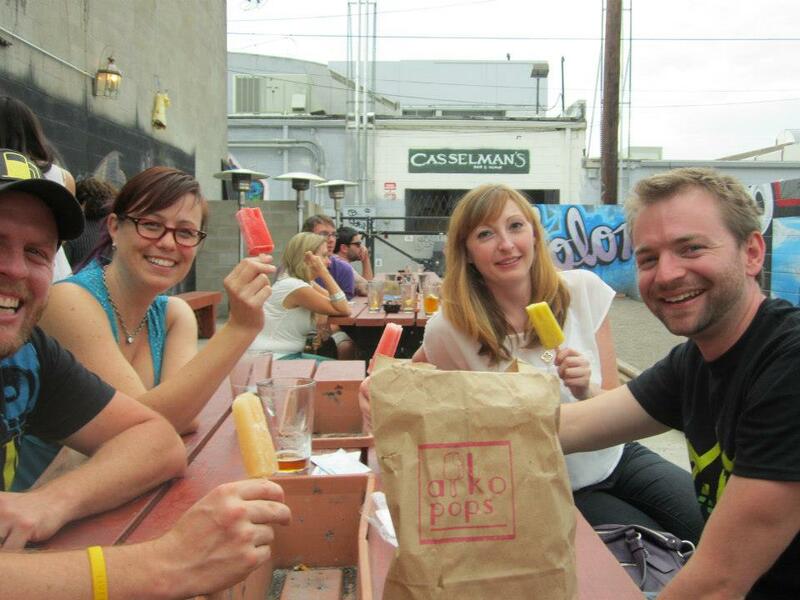 We had a great time drinking beer and eating ice pops. This is a great bar with lots of fun people. We were happy to hang around enjoying the evening. The Office Hero Contest was a great success. Be sure to stay tuned on our Facebook page and Twitter feed for more fun contests and promotions from Aiko Pops! 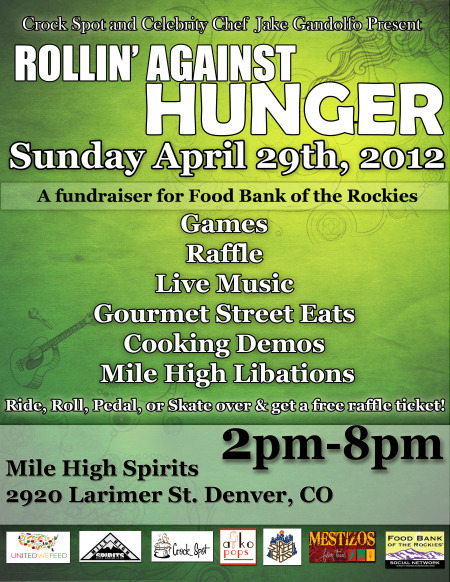 Aikopops will be at the Rolling Against Hunger Event April 29th! Mark your calendars for this worthwhile event its going to be amazing!! Rolling against hunger info- click here.